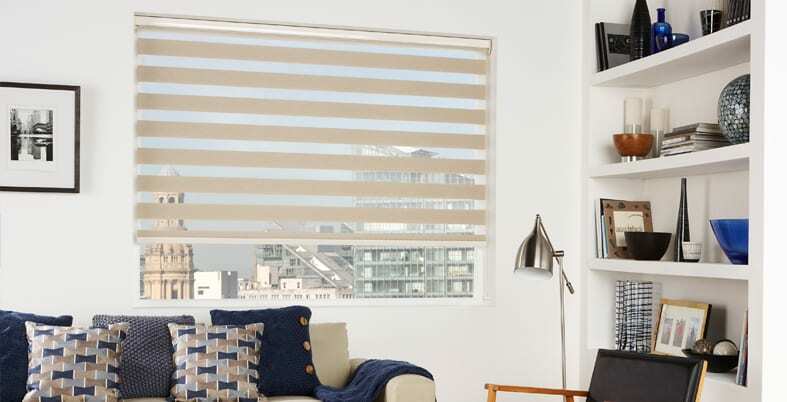 A twin layer of light fabric with alternating sheer strips allows you to control the amount of light you allow into your room. 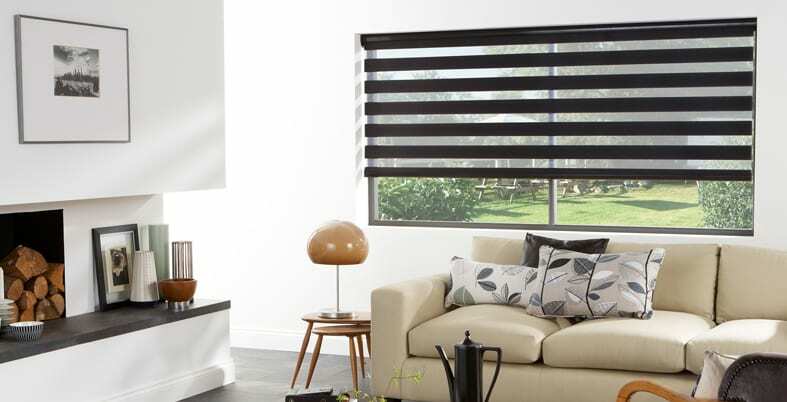 The Vision blind gives the feel of spaciousness in any room. 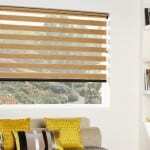 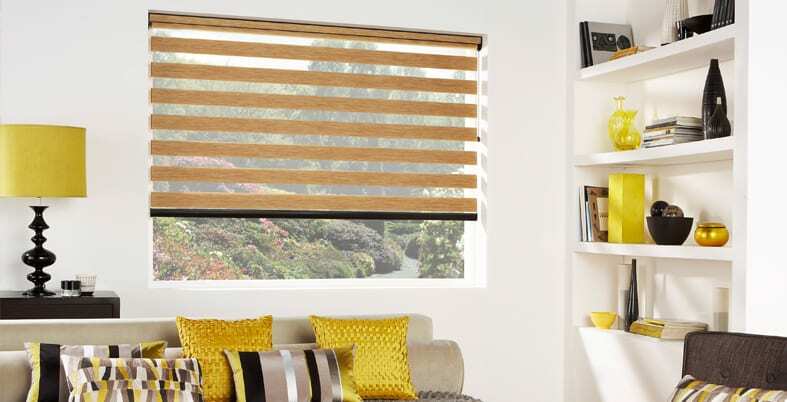 The stylish fabric filters and softens daylight whilst providing the option of maintaining your privacy if required. 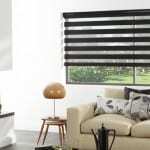 "Heard about The Blinds and Shutter Company by word of mouth. 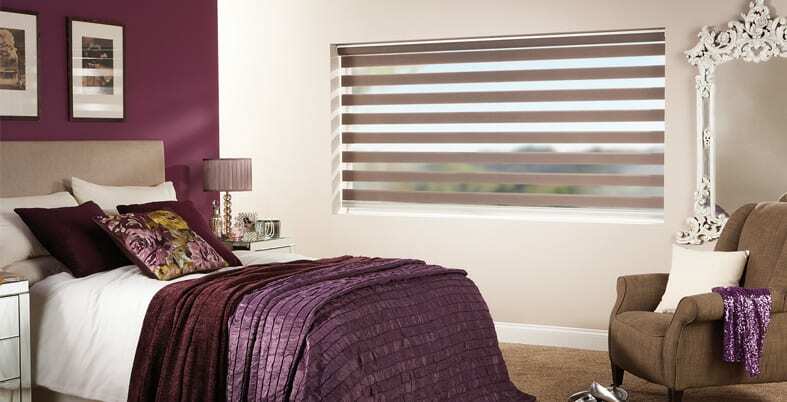 Excellent service and fitting - look fantastic - so pleased with my shutters. 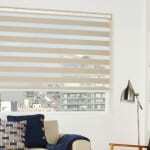 Cannot wait to show them off to my friends and family."